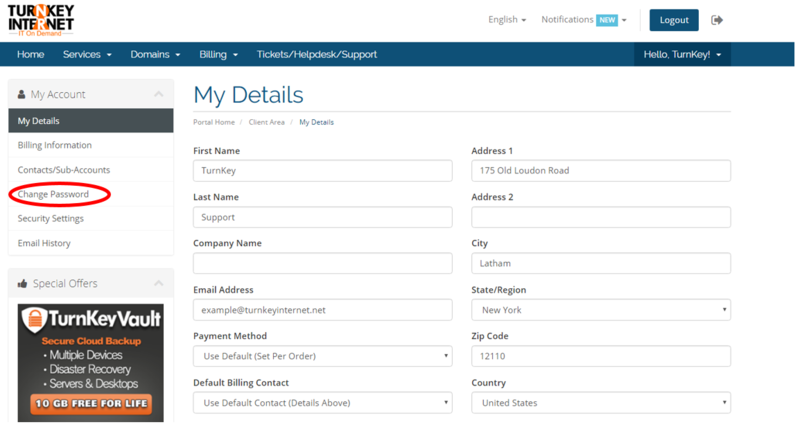 On the following page you will be able to edit any information regarding account details such as your email or address. If you do make any changes, please ensure you select “Save Changes” to ensure the changes that are made are saved. You will then change your password as desired. 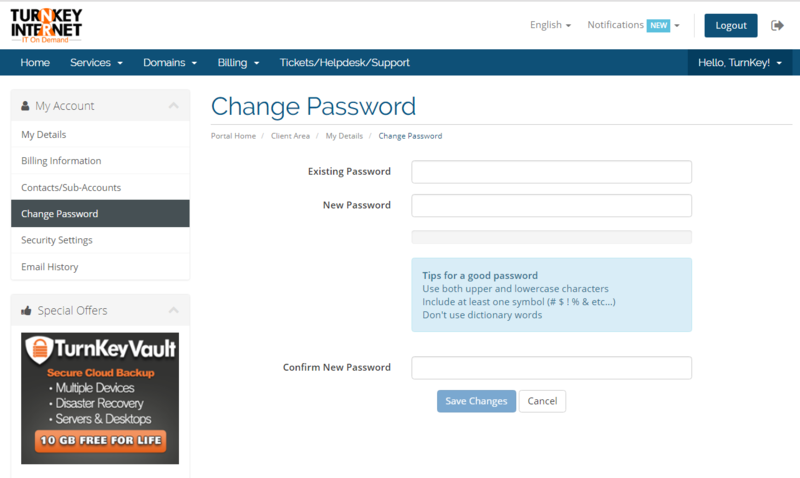 Please ensure you select “Save Changes” to ensure the changes that the new password change is saved.